Record Store Day will soon be upon us, and shops across the county have special things lined up for Saturday (April 13). 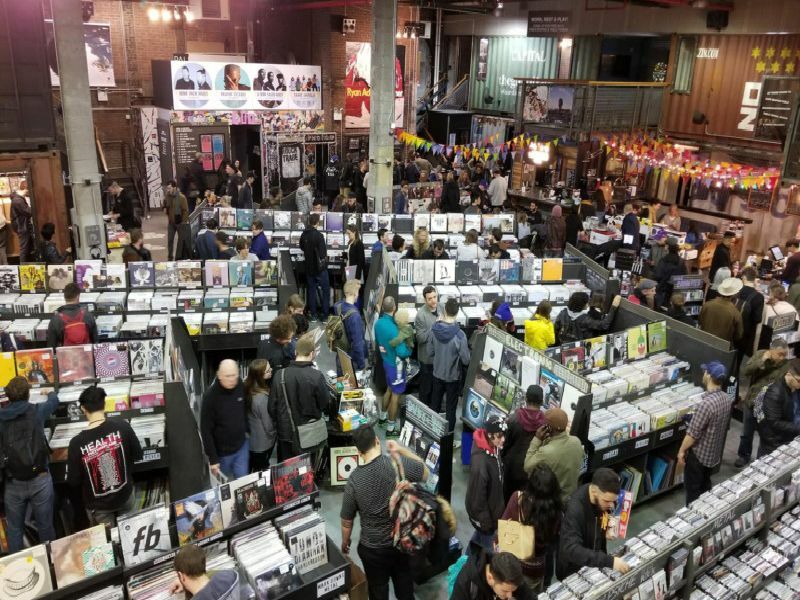 Be it live in-store concerts or rare releases, Record Store Day has always meant that shops have taken the opportunity to go the extra mile in satisfying their vinyl-hungry customers. Music fans from all over the country descend upon their local stores to get their vinyl fix. Here are some of the best places to do just that in Yorkshire this weekend. Live music from a five band bill along with coffee and food available from local independent businesses. The doors open at 7am for the keenest collectors who will have queued up beforehand. The Leeds vinyl stalwart is teaming up with local label Come Play With Me to put on a day of live music to entertain vinyl enthusiasts. Nearby bar The Social will be serving the drinks. One of Yorkshire's newer shops, the ever popular Bear Tree's racks will be groaning under the weight of the releases it has ordered in for the day. The vinyl-only shop is already teasing some of its more sought-after offerings. Another Leeds establishment, Crash is stocking more than 500 RSD exclusive releases this year.